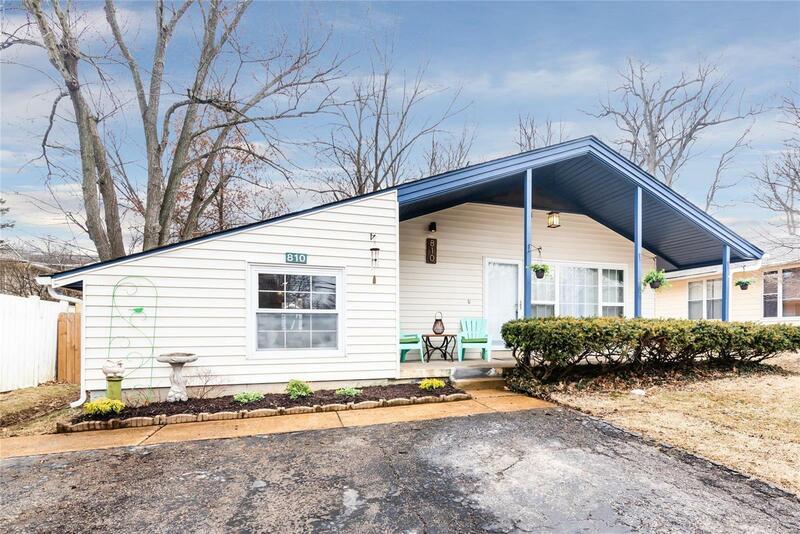 Beautifully updated ranch with hardwood floors and brand new appliances. This home has been completely renovated with Ikea cabinetry, new tile flooring along with smart, shelving for your books, pots and pans. Two, completely gleaming new bathrooms. The second bath is located in the lower (finished) level convenient for guests. Enjoy a separate dining room right off of the kitchen. Expect a well-maintained neighborhood, top ranked Lindbergh schools, and acres of parkland nearby.